Our top-level clothing range is full of products that will shock you with their amazing quality. Designed over months, after undergoing arduous testing processes, we are delighted to present the Pro Performance Hooded Top. A hoodie is an essential item in almost everyone's wardrobe. But we doubt that "everyone" will have a hoodie as brilliant as this. Made with 100% polyester, the Pro Performance offers durable, long-lasting performance that make it as perfect for nets as it is for watching from the sidelines. 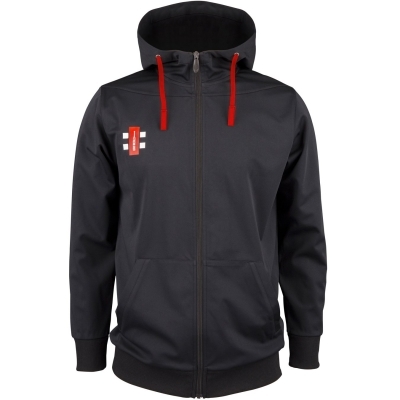 The hoodie has modern, comfortable fit, designed for an athletic look. We've created a soft feel with Active Stretch that give the item a high-quality touch, moving with the wearer as they move and bend. Ribbed elastic hem and cuffs ensure the Hooded Top fits snuggly in the right places, with no ill-fitting sleeves that can undermine supposedly high-performance products. 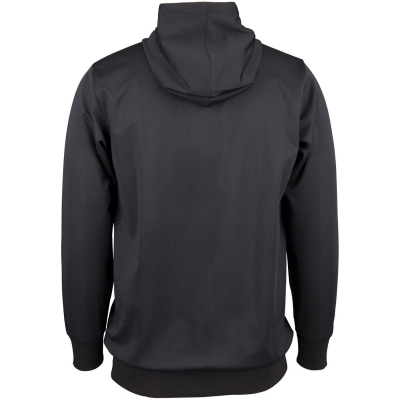 The hood is bonded and wicked to give it a water repellent quality, while the Keep Warm pocket in the front of the hoody will enable you to keep your hands out of the cold. 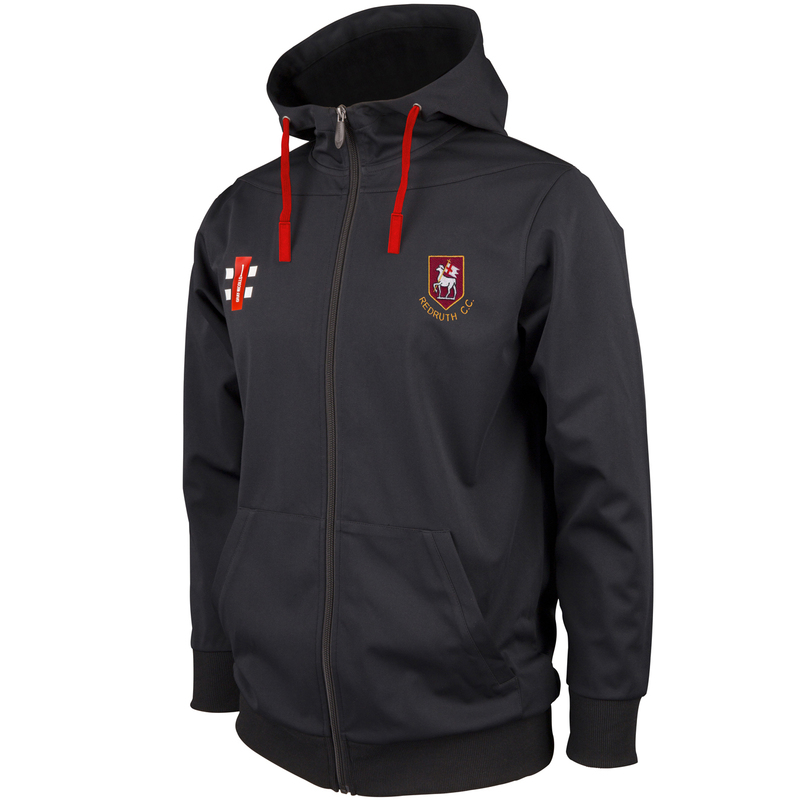 A fantastic product, we urge you to buy the Pro Performance Hooded Top in 2019. It is a favoured item among our professional teams, and we are sure you'll love it too.